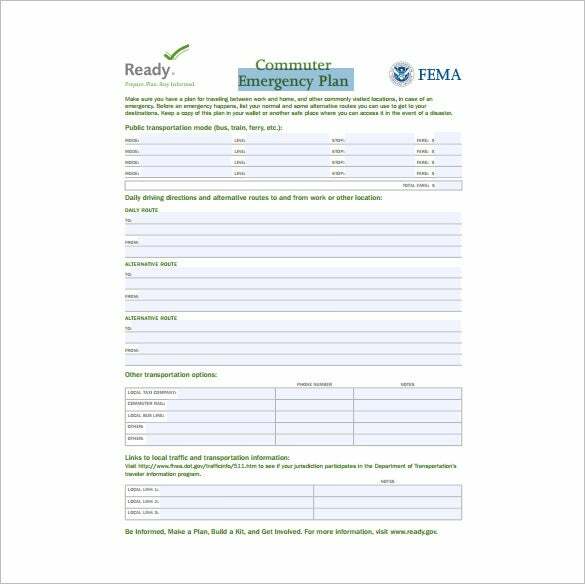 14+ Emergency Plan Templates – Free Sample, Example, Format Download! 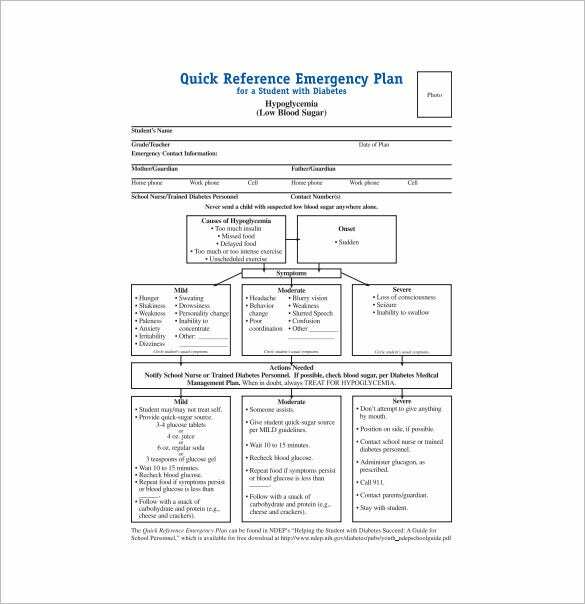 Every organization should use an Emergency Plan Template to create disaster management plan that corresponds to its vulnerability. 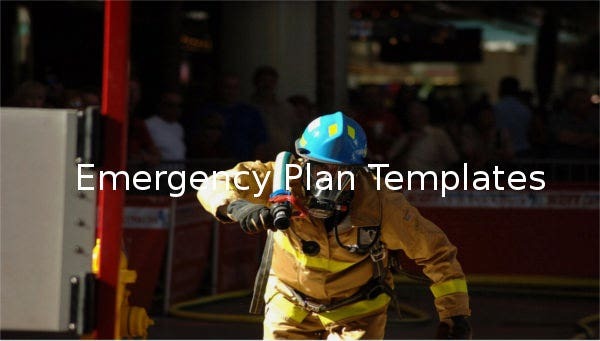 Others often use Disaster Recovery Plan Templates for the same task. 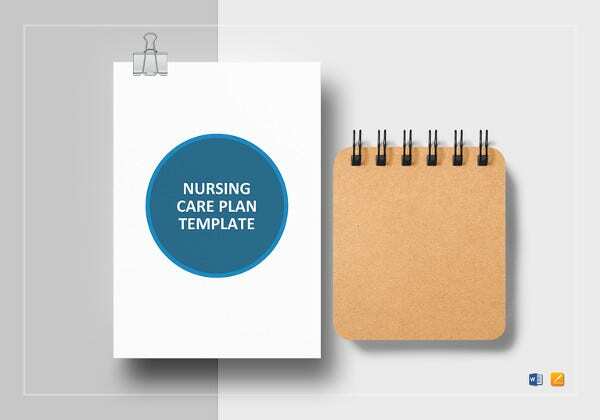 It is only after identifying your unique vulnerabilities that you will be able to write a perfect plan. 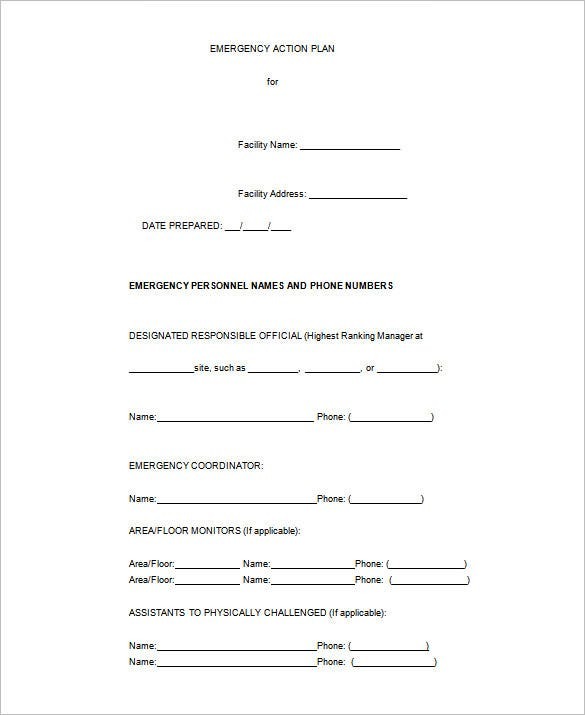 It should include the mode of communication of the crisis, its management and a team of human resources that will help to curb its spread. 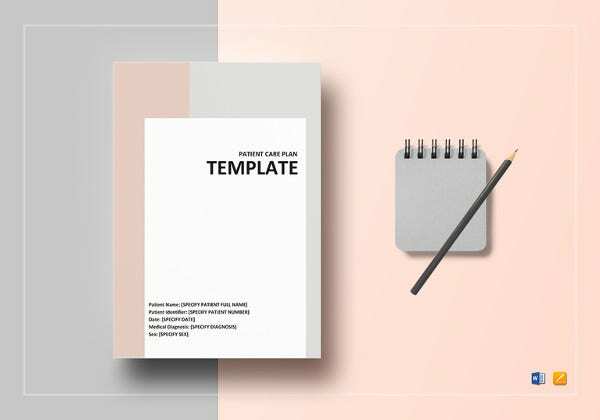 The Plan Templates ensures that an entity is able to reopen and continue with its normal functionalities within a brief timespan. It prepares you on the manner to respond to given risks when they occur. Hence, with the plan, you incur lesser losses and recover from the same faster. 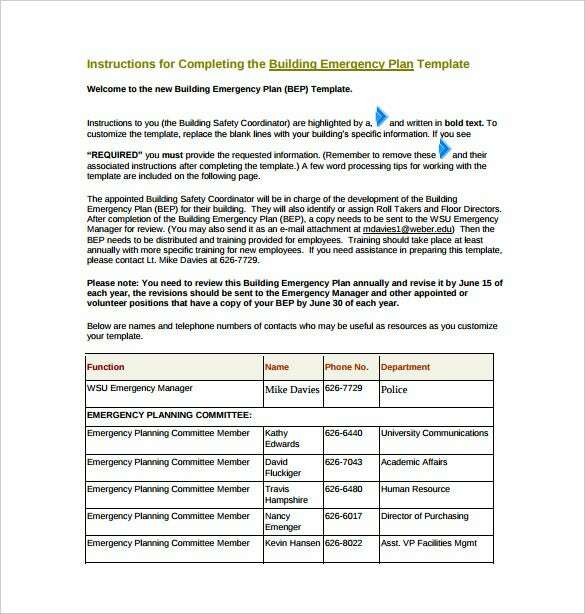 montourema.org | Sample Business Emergency Plan is a free easy to understand user friendly Word Template that describes how your organization plans to respond in an emergency. 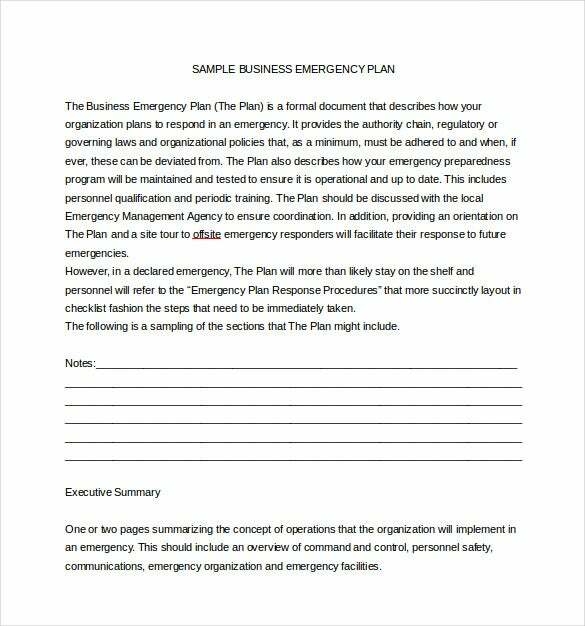 Sample Business Emergency Plan template also describes how your emergency preparedness program will be maintained and tested to ensue it is operational and up to date. 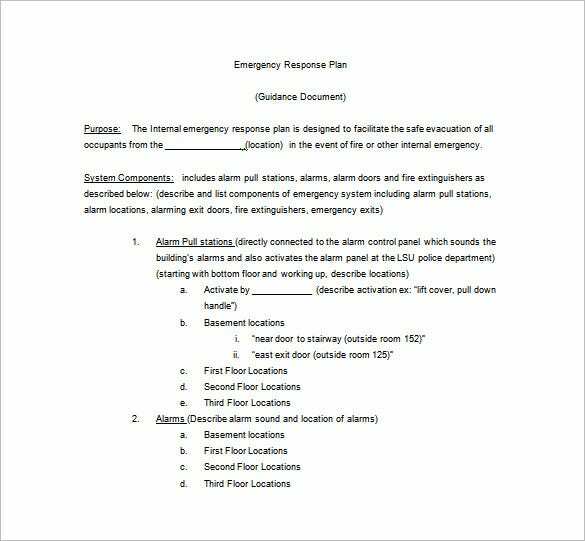 weber.edu | Building Emergency Plan Example is a free Template ensures that an entity is able to reopen and continue with its normal functionalities within a brief time span. It prepares you to respond to given risks when they occur. Hence, with the plan, you incur lesser losses and recover from the same faster. 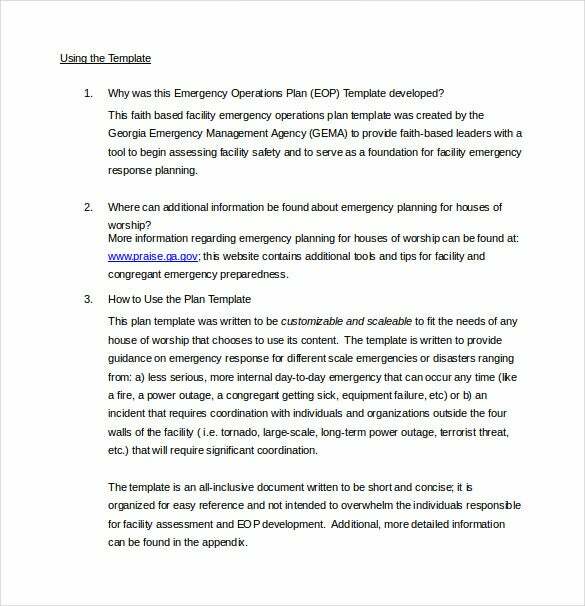 praise.ga.gov | Emergency Operations Plan Sample is a free Word Template designed to provide guidance on emergency response for different scale emergencies or disasters ranging from internal day-to-day emergency that can occur any time (like a fire, a power outage, equipment failure, etc) or an incident that requires coordination with individuals and organizations outside the four walls of the facility like tornado. 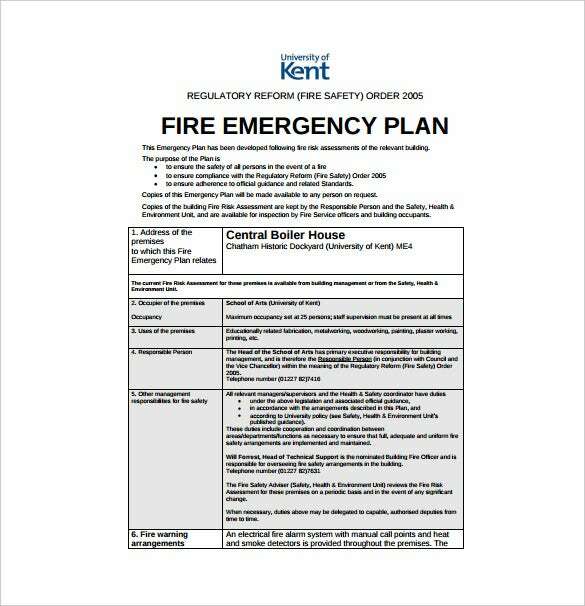 kent.ac.uk | Sample Fire Emergency Plan is a free PDF Template is designed to ensure safety of all persons in the event of a fire. 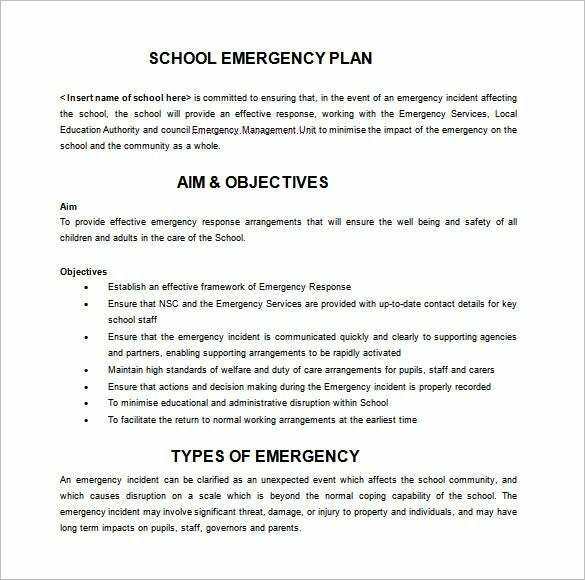 The Sample Fire Emergency Plan include management, mode of communication of the crisis, its and a team of human resources that will help to curb its spread. 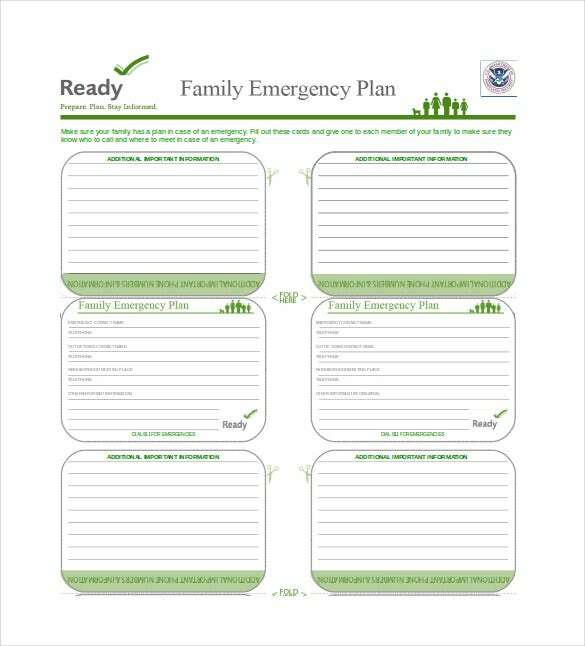 dorsetforyou.com | Example of Event Emergency Plan is a free easy to understand Template which describes how your organization plans to respond in any event emergency. 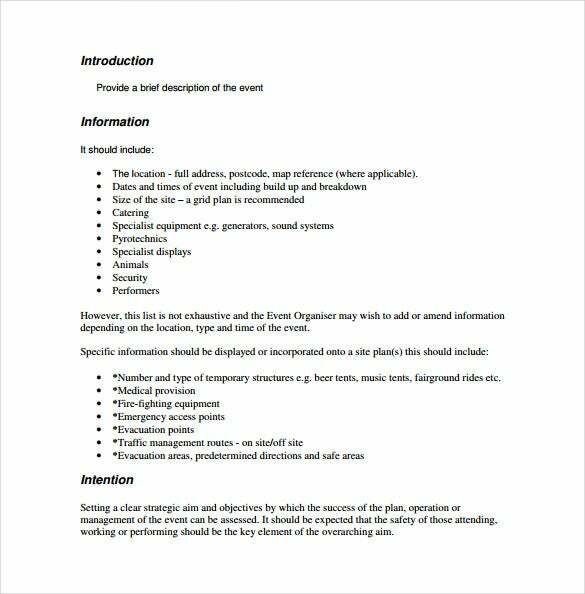 Event Emergency Plan template also describes how your event emergency preparedness program will be maintained and tested to ensue it is operational and up to date. 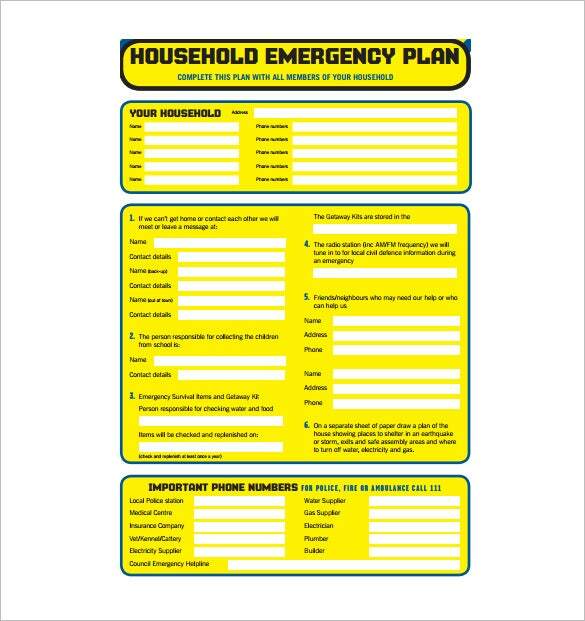 ses.vic.gov.au | Format of Flood Emergency Plan is a free Template which is designed to ensure safety of all persons in the event of a flood. 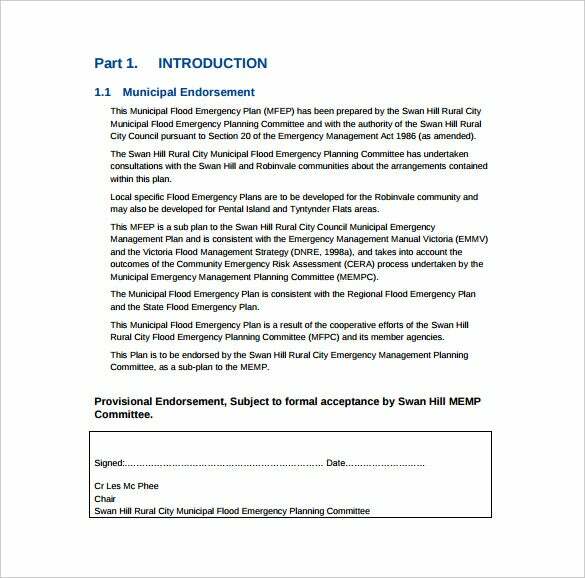 Flood Emergency Plan Template include the mode of communication, management of flood and a team of human resources that will help to curb the spread of flood.